The Penalty singer spoke to PlanetRadioTV about the topic and he said the fans decide who wears the crown. Olamide once claimed the title but with the recent successes of Small Doctor, there has been talks about a new king of the streets. 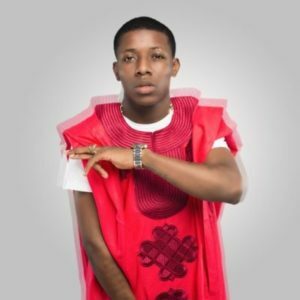 Small Doctor has been mentioned in some conversations as the new lord of street music. The singer however is not coming out to claim the title, neither is he turning it down. Instead, the self-styled “Omo Iya Teacher” is leaving it for the fans to decide.